We understand only too well that we will be taking care of something very precious. It is therefore perfectly natural that you will want to know who we are, what we’re about, and that we are properly qualified to take care of your canine and feline family members. So, here goes! Annette and husband John used to work in the civil aviation industry, she as an air traffic controller, he as a pilot. They joke that from the outset, he has been used to her telling him what to do – nothing has changed! 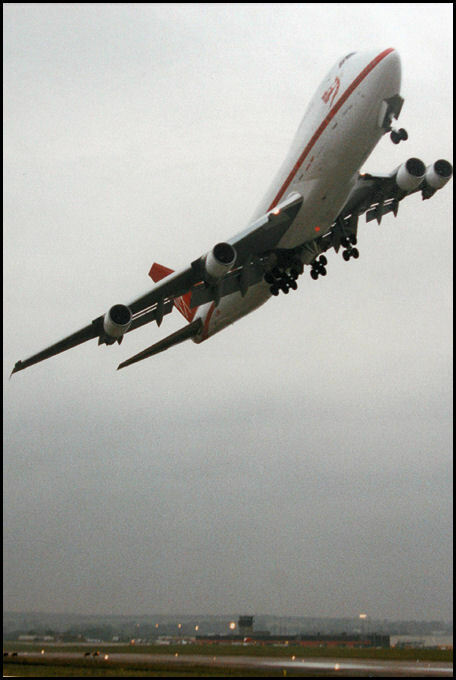 Annette has worked at Gatwick, Biggin Hill, Lydd, Alderney and Guernsey Airports, whilst John’s career spanned Skyways, Air UK, British Air Ferries, holiday firm Novair International and then Virgin Atlantic, where he flew 747s. They have lived most of the last twenty years in the Channel Islands, but have owned a holiday home in Normandie for much of that time. 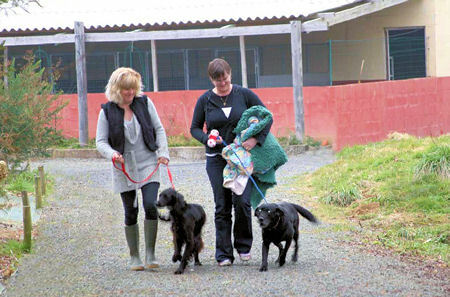 Occasionally, during the long summer holidays when their dogs accompanied them to France, they would have need of kenneling, and came to know what was then trading as Greenfield Kennels, established in 2003 by another English couple. When that couple stated that they wished to retire, Annette & John reached an agreement to buy the business and have since invested considerably not just expanding the facilities, but also improving them so they now achieve the very highest contemporary standard. The family took the plunge to completely re-locate to France where they are now settled into the French community in lower Normandie, as well as taking care of what thay view as their four legged foster family & visiting friends at Le Chenil du Caravelle! The couple have two daughters. 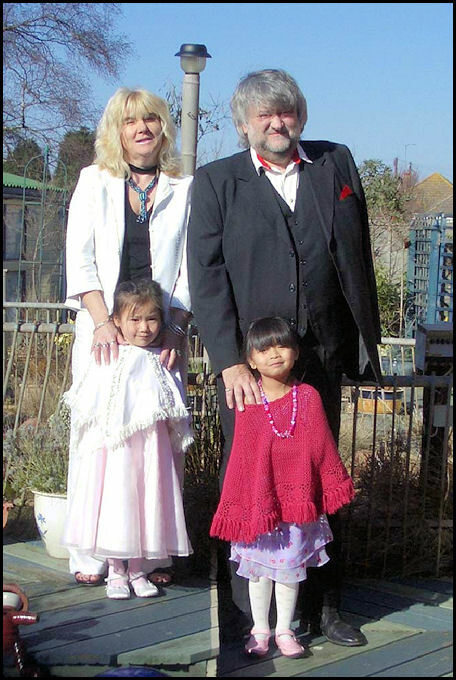 Sacha, aged 8, and Corey, aged 6, were both born in the Peoples’ Republic of China, to where Annette and John traveled, twice, to adopt them. With the full support of the Chinese, British, and Guernsey authorities, the girls came to Europe aged 14-months and 2-years, from institutions in Hunan and Anhui respectively. That however, is another adventure entirely, and best told elsewhere! Suffice it to say that Sacha & Corey are now happy little girls, fully bi-lingual, and very much enjoying their third year in local French schools, where they are the only ex-pat kids, and perhaps as a result, doing incredibly well! In charge of the family’s canine department is Tyke the Jack Russell, who oversees Syd, the German Shepherd, and Derry the Irish Wolfhound. Helping to keep the grass down is Gri Gri the Cotentin Donkey, and the girls keep hamsters. However, talk of ponies is presently being resisted! Annette qualified at the Lycée Professionnel Agricole in Alençon. 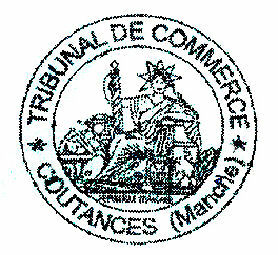 Attestation de Connaissance No: BN54070007. Licensed and inspected by the Veterinary Department of the Préfecture de la Manche.